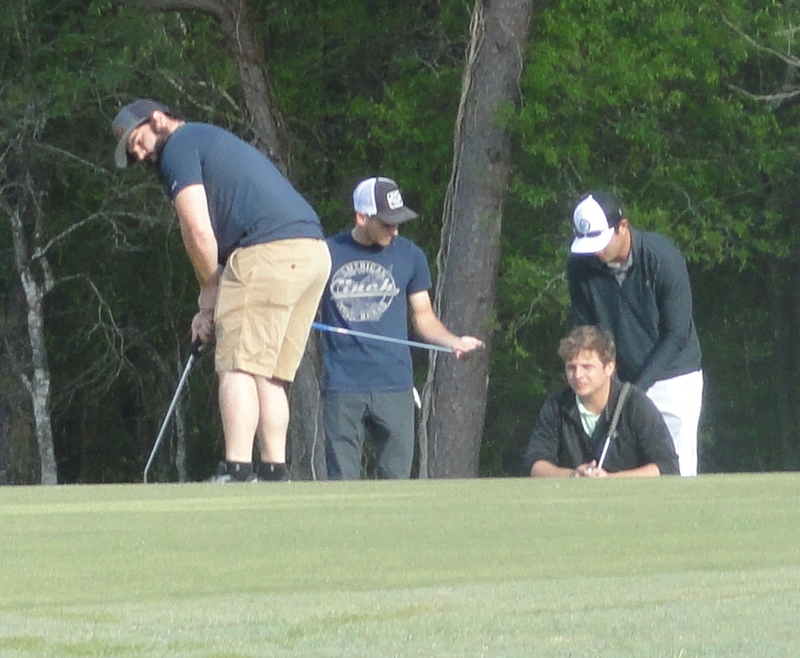 Anahuac ISD Education Foundation held its Mardi Gras Golf Scramble March 23 at Chambers County Golf Course, where good weather and great food added to the successful day. Several teams competed on the course with the winning team comprised of Luke Trice, Buck Trice, Alex Turbeville and Morgan Wright. The team members each received a porcelain Panther head. Many other golfers won door prizes that included golf shirts and hats, boxes of golf balls, golf gloves, gift cards and putters. Golf umbrellas given away were sponsored by Chambers County Treasurer Nikki Whittington and Arnold Construction. Mike Canady won the grand prize of a golf bag. David Bennett provided breakfast for all who attended the event. Clay Edmonds served up crawfish with corn and potatoes for all to enjoy. Anahuac National Bank was the organizer for the golf tournament and worked diligently to make the event a success. 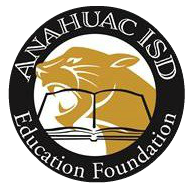 Proceeds from the golf tournament will go toward teacher grants at Anahuac ISD. 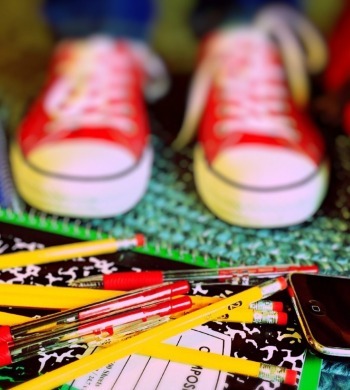 The Foundation is beginning its grant application process, open to all AISD staff. Eligible projects to be awarded will be announced soon and funded during the 2018-19 school year. A great time was had by all at our first Dueling Pianos event at White's Park February 9!